California style homes are among some of the most diverse and eclectic in terms of style, function, and overall construction method. These homes are as diverse as the state’s many cities, with each region offering different options to suit any homeowner’s needs. All of these features combined create an inviting and personable atmosphere. Another common type of home found in this region is the Arts and Crafts bungalow, which first came into prominence in the early 20th century. These homes are smaller in size, and carry over many of the aesthetics of Craftsman homes, only on a more stripped-down scale. These houses often feature offset porches, simple front lawns, and a single story that spreads out the rooms to maximize space. In addition to the many classic and historical designs, California also includes a huge selection of contemporary homes. These houses can vary noticeably in appearance, though many focus on simple exteriors that incorporate a wide range of building materials. Available in both one story and two story layouts, these homes bring modern design elements into play by increasing the flow between rooms and incorporating numerous windows. Whether you’re looking to bring the California style to another region or looking to move to San Francisco and build a home, we have the plan for you. 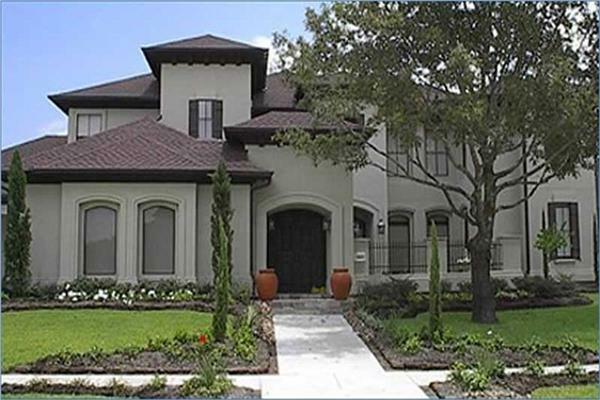 Check out our California style house plans and reach out to our support team if you have any questions.